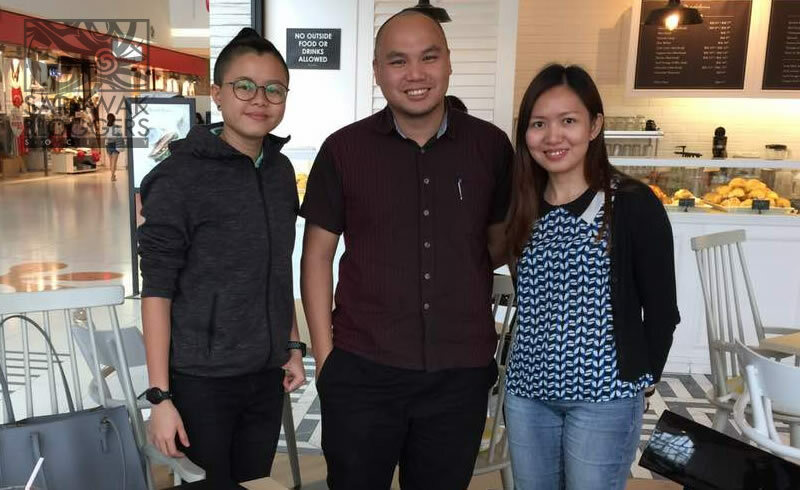 Last Tuesday, Telum Media representatives Koi Kye Lee and Lim Hui Shan met up with our President Cyril Dason, to discuss about the blogging scene in Sarawak, and the possibility of including bloggers from Sarawak into their media database. Based on the discussion, bloggers from Sarawak will be listed in the media database operated by Telum Media, hence allowing agencies to approach them directly for press release and engagement. After a discussion among the Sarawak Bloggers committee, it was agreed that this is a good move which would benefit bloggers directly as it gives exposure to bloggers on a larger platform. Sarawak Bloggers is also happy that such opportunities has opened up, but stressed that bloggers engaged directly will not come under the banner of Sarawak Bloggers, and therefore Sarawak Bloggers would not be held accountable for any issues arising from such engagement. It should also be noted that Sarawak Bloggers would continue to coordinate and manage event invites for bloggers shall there be a need or request, in which these bloggers would be representing Sarawak Bloggers as a group. Sarawak based bloggers can apply to be included in the database by clicking in this link, before 12 midnight, 10 Feb 2018.